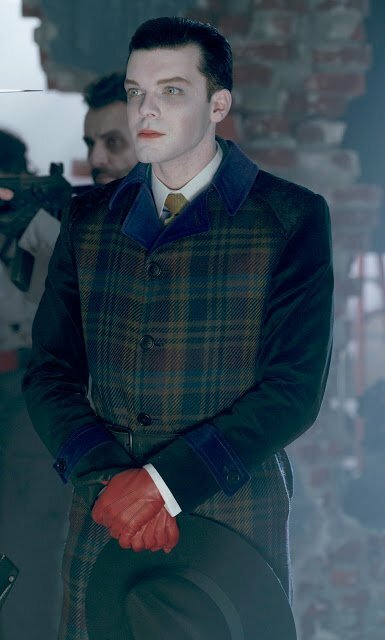 As just about any fan will tell you, the Joker is the finest supervillain of them all. That’s not just because he has such an iconic appearance and memorable personality, but also thanks to his endlessly fascinating dynamic with his nemesis. Whereas Batman represents order, the Joker is chaos and many depictions of the characters paint them as needing the other to function. 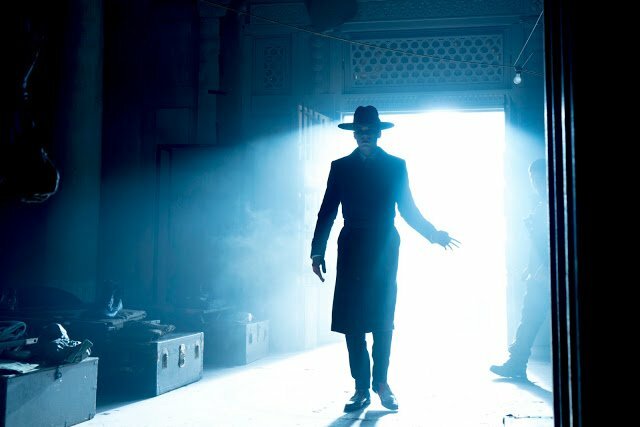 Cameron Monaghan – the fan favourite actor who’s brought both Jerome and Jeremiah to life – spoke to ComicBook.com recently and discussed how he thinks Gotham‘s translation of the Batman/Joker dynamic follows on from the tradition set up in the comics of the enemies sharing an almost symbiotic relationship. He then went on to detail the major ways in which Bruce and Jerome/Jeremiah have continued to push the other along the path to becoming Gotham’s greatest hero and its greatest villain, respectively. 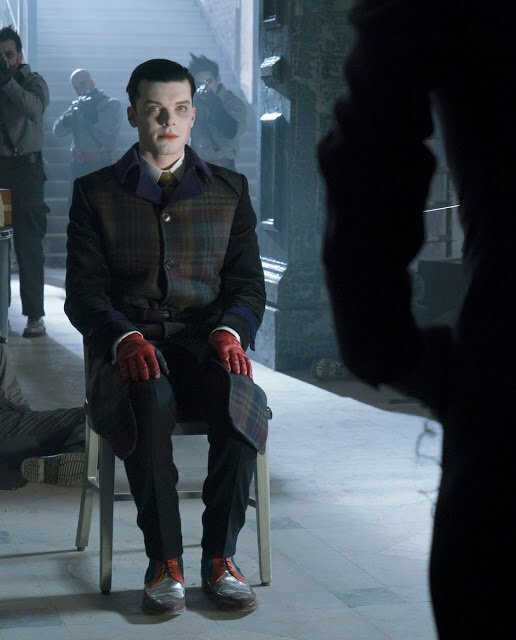 “When Jerome first gained his identity and his insanity, it was the first time we meet him in the Interrogation room. Yeah, he had come across Bruce, but over the course of the seasons they’ve grown to have this adversarial relationship. Not only did Bruce spare Jerome’s life in the third season during the carnival arc when they were in the house of mirrors, he also saved him in the diner in this season where Selina Kyle probably would have shot him in the face. “He’s now saved Jerome’s life twice. By saving him, he’s had a direct influence on the creation of Jeremiah. Now there’s continued symbiotic relationship between these two characters. I think that’s something that is interesting. It’s a different take on this character, as is the concept of this identity or this mantle being passed from one person to the next and it being more of a piece of ideology. 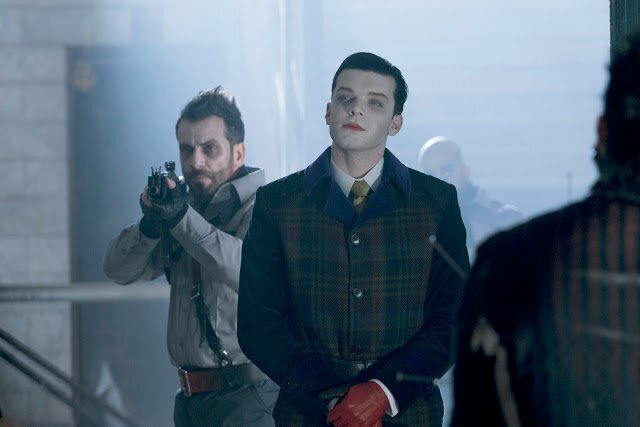 Jeremiah and Bruce are about to have “One Bad Day” in tonight’s episode of Gotham, airing 8PM on FOX.